I think that Aaron products are good because they can be used cheaply. It cracks when freezing. The polyethylene tube should be stronger for freezing. This review is about item#38843262. High quality with no problem at all. I trust Aaron Kasei if it is. This review is about item#38843271. This review is about item#38843287. Very easy to handle and cheap price and saved. It is full mark if kind is abundant a little. I want to use it again. This review is about item#38843296. I have bought it at home center until now but there is treatment on monotaro and it is very much appreciated that we can procure under half price. 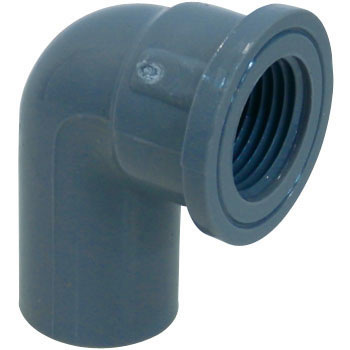 We purchase it together with the socket and use it to connect the drain hose by drilling a hole in the Tarai purchased separately. I am ordinarily being used in a good mood. It can be used normally. There is a sticker on product control, but I want you to change it because it is troublesome to peel off. I am cheap and really saved.